OOPS! This one is gone already! 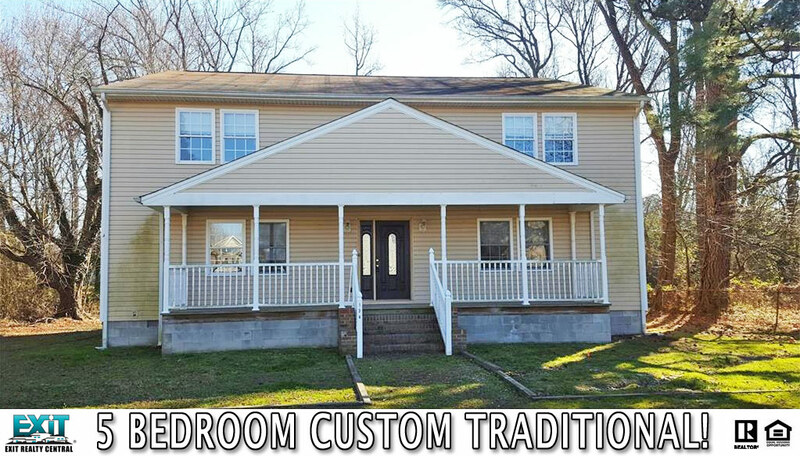 Phoebus Custom Designed 5 Bedroom Home! Unique custom designed floor plan with 5 Large Bedrooms. Each bedroom has its own bath and walk in closet. In addition to a master bedroom on the first floor, you also have lots of open living space. Large living room, dining room, den and large open kitchen. Relax on your front porch or deck out back overlooking a large wooded lot. 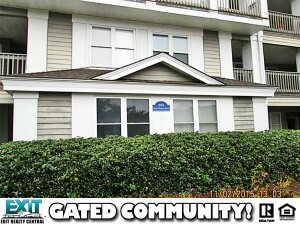 Close to Hampton University, Shopping, Restaurants and Night Life. Huge bang for your buck. 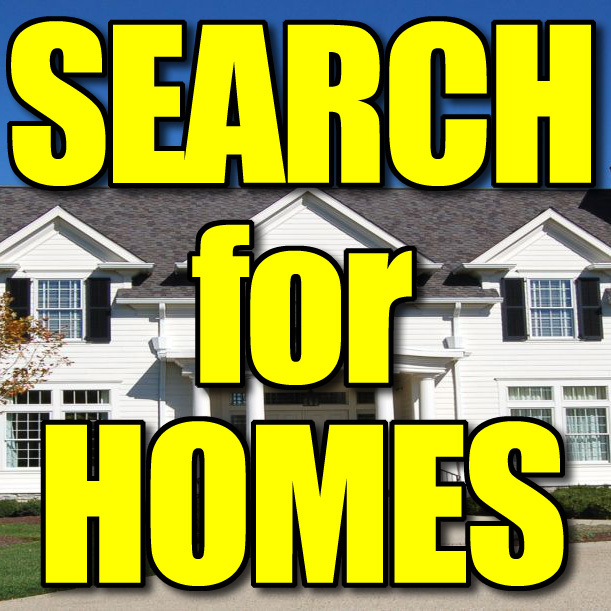 See Other Homes In East Hampton! New paint and new carpet upstairs. Wood floors on first level. Beautiful and spacious home located close to Langley & I64. Contemp, Phoebus, Cable TV Hookup, Ceiling Fan, Security Sys, Refrigerator, Elec Range, Dishwasher, Disposal, Washer, Dryer, Walk-In Closet, Walk-In Attic, Patio, Storage Shed, Attic, Balcony, Mstr Bdr w/ Bath, Driveway Spc, Garage, Attached, Electric, Forced Hot Air, Central Air, Heat Pump, Jane H. Bryan Elementary, C. Alton Lindsay Middle, Phoebus High School! 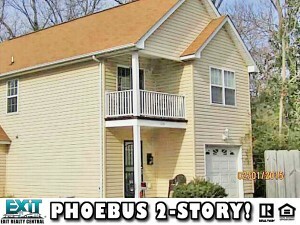 See Other Homes In PHOEBUS! Oops! You missed this one! It’s Gone! 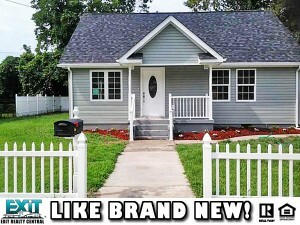 Like brand new home with high end finishes. Granite, ceramic tile, laminate, upgraded features and more! MBR down with soaking tub and separate shower. Open floor plan, new 1 car detached garage. Cape Cod, Transitional, Main Floor Laundry, Monroe Colony, Ceiling Fan, Elec Range, Refrigerator, Microwave, Dishwasher, Washer Hookup, Dryer Hookup, Walk-In Closet, 1st FBR, First Floor Master Bedroom, Mstr Bdr w/ Bath, Utility Room, 1 Car, Detached, Garage, Rehabilitated, Forced Hot Air, Natl Gas, Central Air, Jane H. Bryan Elementary, Benjamin Syms Middle, Phoebus High School! SORRY! We sold this one already! HIGH DUNES QUAY SALT PONDS CONDO! Lovely 2 bedroom 2 bath condo located in desirable Salt Ponds neighborhood in Hampton, a short distance to the beach! Gas fireplace in living room. Gated community. 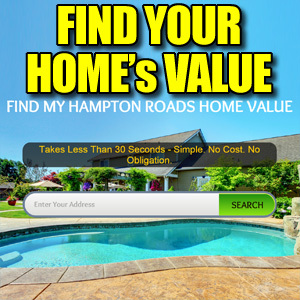 Come home to Hampton Bay today! Cable TV Hookup, Ceiling Fan, Elec Range, Microwave, Dishwasher, Clubhouse, Ground Maint, Sewer, Trash Pickup, Water, Francis Asbury Elementary, Benjamin Syms Middle, Phoebus High School!